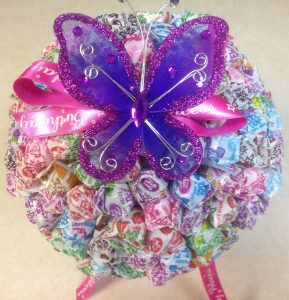 Lollipops are one of those mouthwatering candies that have been a hot favorite with all of us in our childhood. 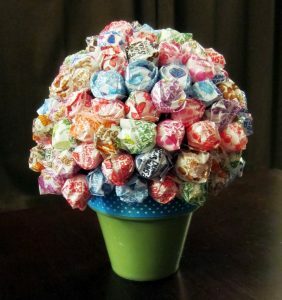 Have you wondered the number of creative activities you can extract out of these simple-looking round candies rather than just sucking at it to glory? 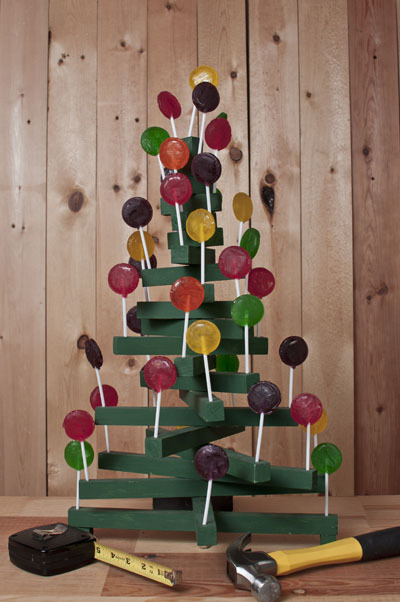 Well, this festive season let the aura of sweetness prevail in your home through the cute little trees made from lollipops. 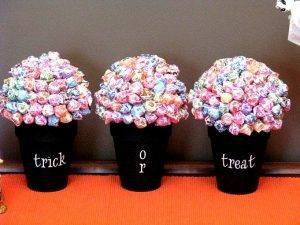 Your kids would be utterly enthralled to see their favorite candies sitting gracefully in the living room of their home. 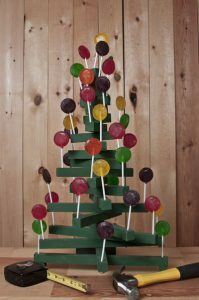 So let us walk through some fantastic ideas and tutorials to get a glimpse of the procedure of making these tasty lollipop trees. 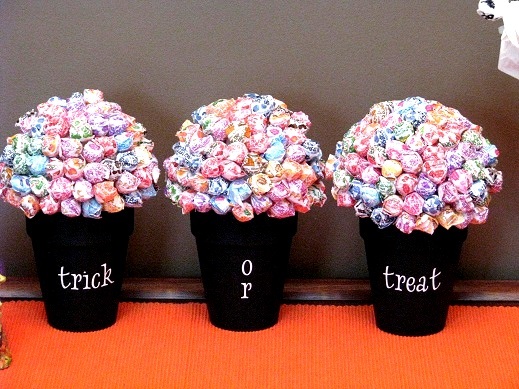 Keeping a bunch of lollipops in pots would serve as a perfect centerpiece enhancing the grace of your living room. 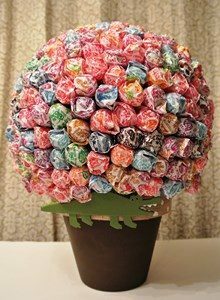 If you want to organize a lollipop game at your child’s birthday party, that you have heard about since long, then make a tree of these candies and let the children joyfully pull out the lollies from it. 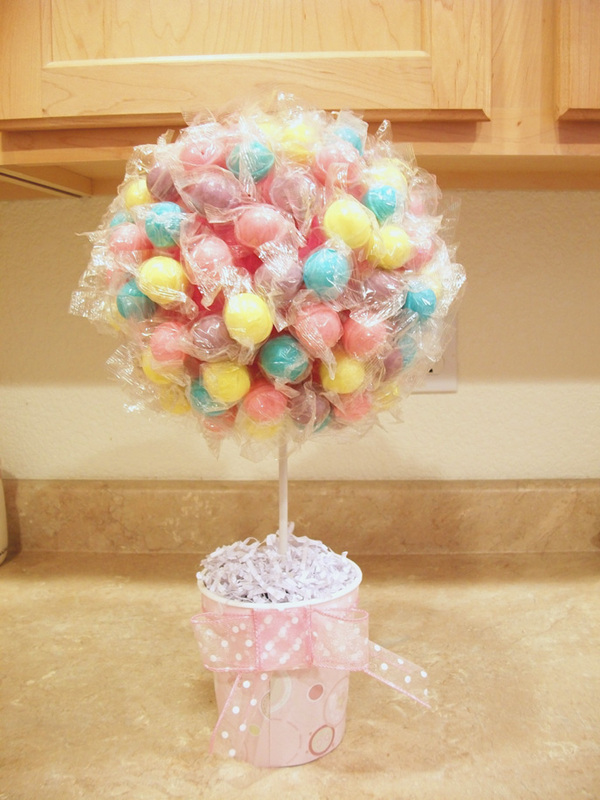 The shades of pink make this lollipop tree an ideal baby shower gift. 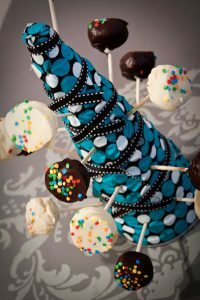 The Styrofoam cone wrapped in a gorgeous black ribbon serves as a great stand to contain the lollipops. The black ribbon may be replaced by a red one if you are planning to gift it to your partner on Valentine’s Day. 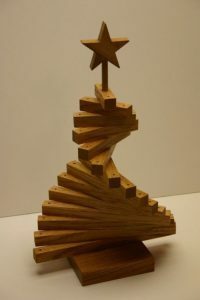 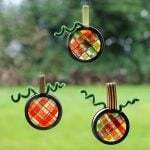 The clothes peg arranged in a zig-zag way, painted in green would look like an ideal Christmas tree. 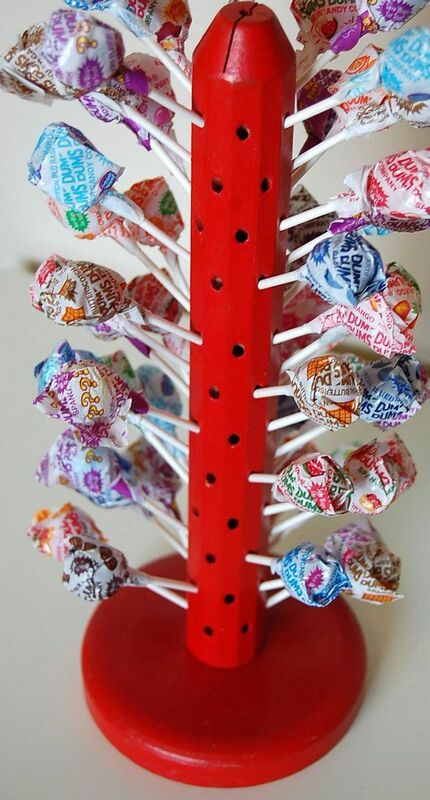 You can also place a star on top. 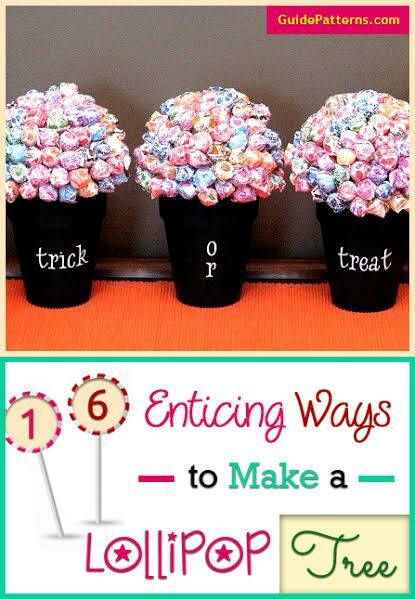 These cute lollipops arranged uniformly in the candle stands would look beautiful as a centerpiece adorning your coffee table. The butterfly sitting on top of the lollypop tree makes it an excellent option for wedding decorations. 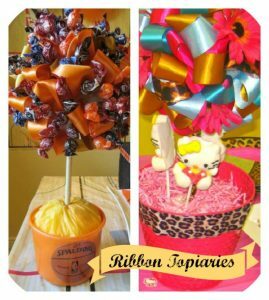 The arrangement of lollipops in between the ribbons is just unique. You can add other stuff like candy canes or colorful balls to make your topiary look attractive. 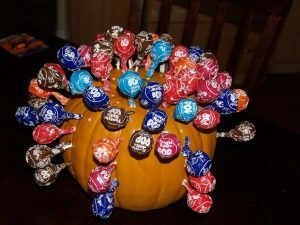 This lovely bouquet made from lollipops sitting on a plastic pumpkin is one of the decoration ideas you can consider while beautifying your home during Halloween. 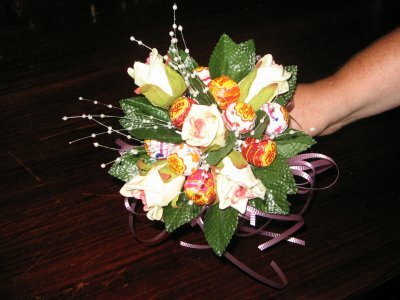 Rather than opting for materialistic gifts you can give your best pal this charming bouquet comprising of roses and lollipops on her bachelorette party. This exotic tree made from cotton candy and lollipop would serve as a brilliant theme for your kid’s birthday party. 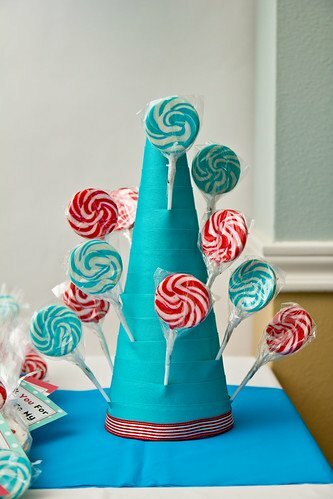 The blue ribbon encircling the green pot gives it an elegant appearance. 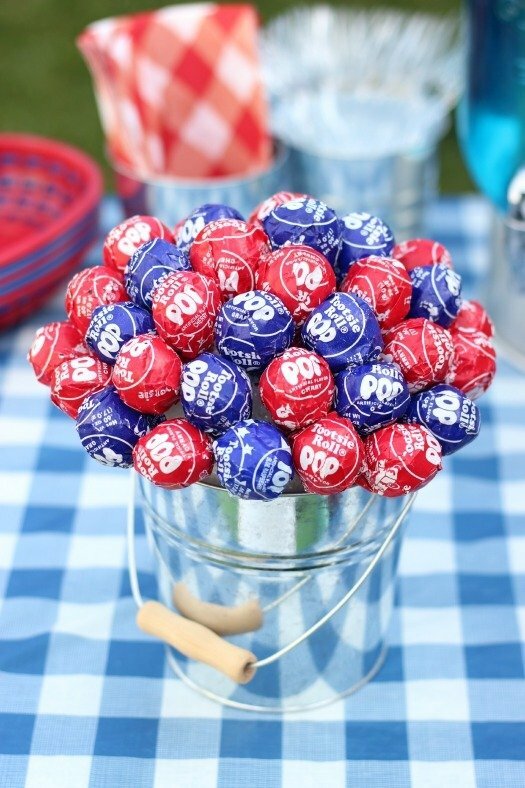 What an amazing way it would be to celebrate the 4th of July by decorating your home with a lollipop tree having the colors red and blue. 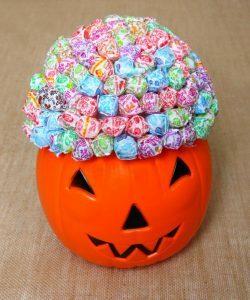 You can get this interesting décor done in a jiffy by making holes in the plastic pumpkin and filling it up with the lollies. 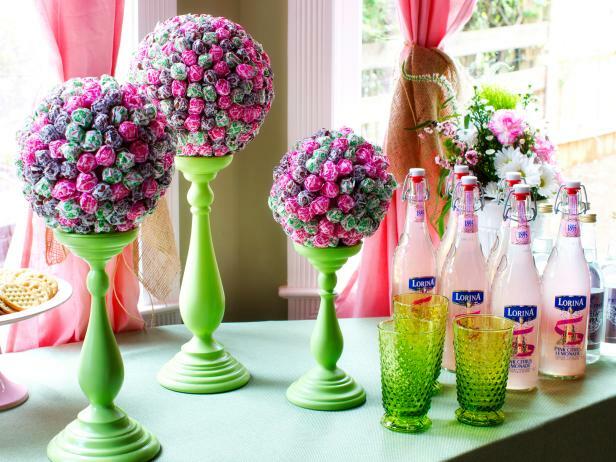 Hope these ideas would be of immense aid to you while giving a sweet touch to your home. 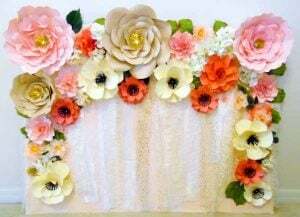 You may also place a candy cane wreath beside the lollipop tree to intensify the beauty.